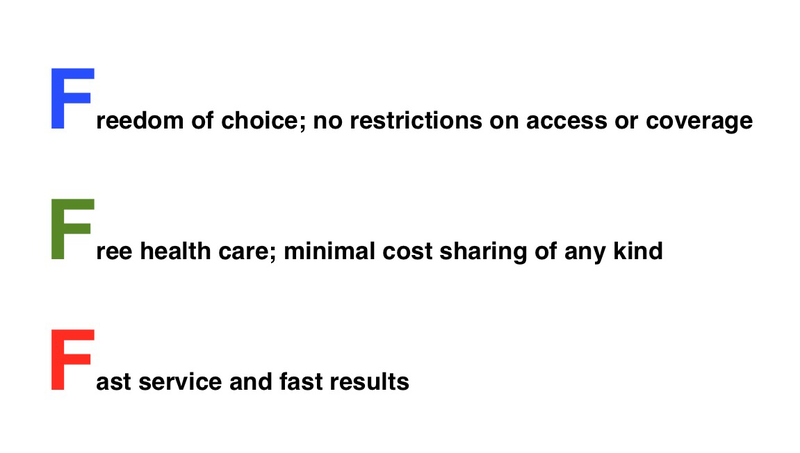 These are what I consider the three Fs of health care in America. 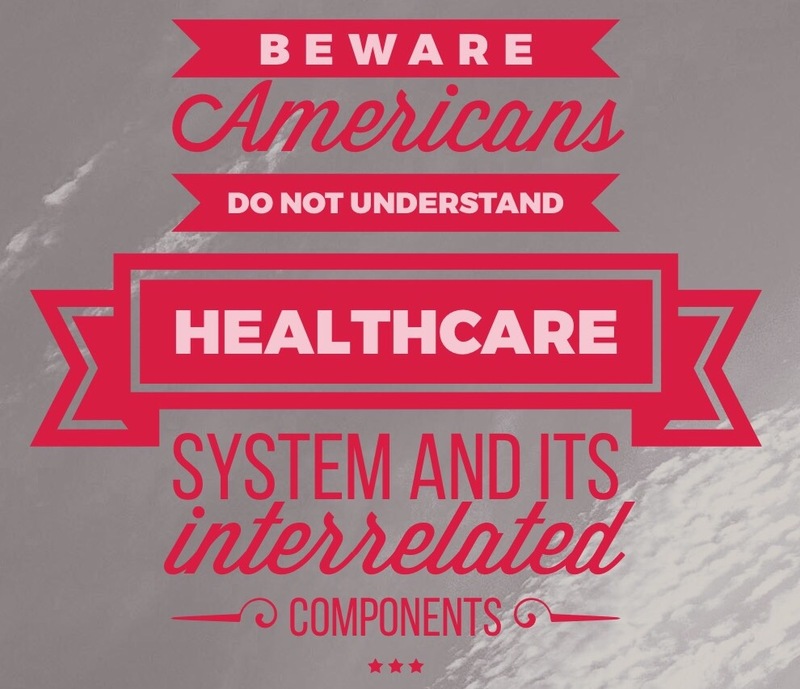 If our experts can craft a system that meets the unrealistic expectations of Americans, more power to them. Has Obamacare lowered the growth in health care inflation? FREE? My car insurance is not free. My home insurance is not free. Why should my health insurance be free? Certainly we should be able to shop for the best prices, the most affordable facility and the best around but we should have choices not mandates. Please explain free! Free in the sense that nobody believes they should spend their hard earned money on health care so they want insurance that covers everything, they want low or no deductibles and co-pays, they want flu shots for free, free contraceptives. Americans with money in their pocket will spend it on any number of non-essential things, but when it comes to spending the same amount on health care it’s unaffordable.